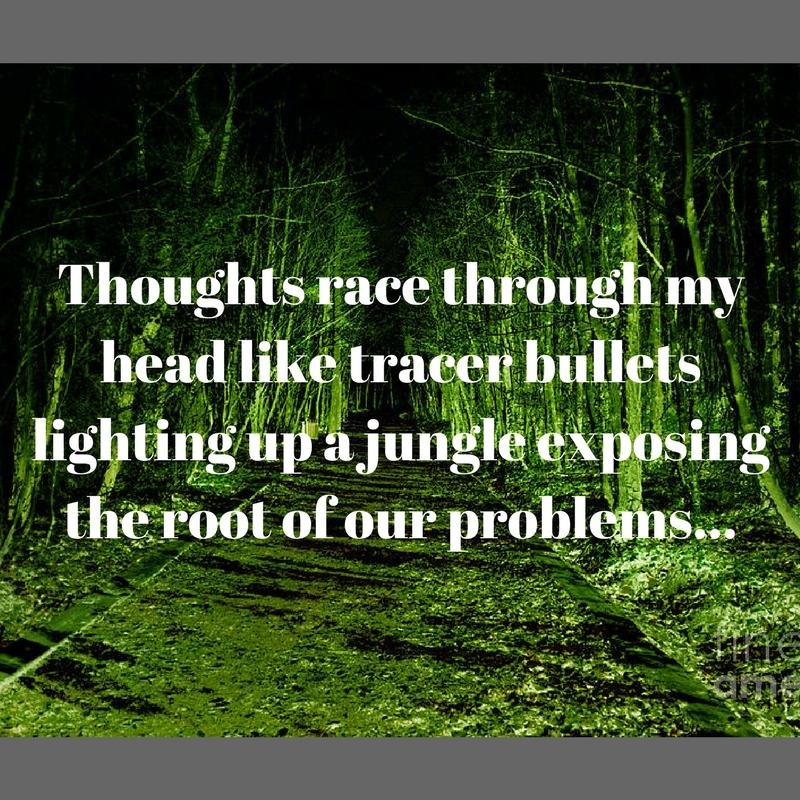 On a good day, the “racing thoughts” come and go. On a bad day, they marinate a narrative in my mind that tell me I’m not good enough, smart enough, or I should be doing more. For me, that leads to some general anxiety and depression. When I’m in that spot in my head, there is nothing that can change the feeling. It’s just bad place for me to be in, and I know this today. The “clicks” on social media or purchases on Amazon don’t work anymore or bring little shots of joy. It’s like my dopamine is firing blanks. The only choice I have is to sit with the emotions. Or, take action. Gratitude List. So I am five years sober, and just started practicing writing down a list of what I am grateful for. I always advise my clients and sober peers to write a gratitude list, but never have practiced myself. However when I wrote one last week, I felt better. I started with everything that I felt was wrong with my life. Then I wrote what I’m grateful for, then I wrote how I felt at that very moment and how silly my thoughts had seemed now that I was grateful. Thoughts are just thoughts. I heard in a meeting, “the voices in your head is not your higher power, it’s your Schizophrenia.” That made so much sense to me! This disease of addiction is truly originated in the mind. My best decisions listening to myself got me into treatment and other unhealthy situations and places. So, on a good day, the thoughts come, and let them ride right through. Take Action. There is nothing like taking physical action and doing something to get myself out of my head. It can be taking out the trash or blogging. If I get out of my own way, and do something productive no matter how small or big, it makes me feel better and calm my mind. Sit with your emotions. This one is tricky but I love practicing. I could have never done this is early sobriety or the first few years at that matter. But when I am able to sit with the feeling and emotions that my thoughts are causing, I can let them pass or I can dig deep and search for the root of why the thoughts are making me feel a certain way. It’s more like mediation, but when you are in the middle of a meeting or in front of large crowds, it’s a little hard to meditate. I would love to hear your thoughts..lol..and some things you do to quite the noise in your head. Next postYou wanna change the world??? I’m a serious person. All these people think I’m weird / a freak. I think I’m an introvert after all….no way am I an extrovert ! All these people are drinking most of the time. They have no idea what they’re doing to themselves. I don’t want to be here. I wonder what they say about me ? At least he at home loves me. What would I do if I lose him ? Focus on today, this moment…we can control or predict the future!!! When we are sober for ourselves, it doesn’t matter who comes and goes in our life! !